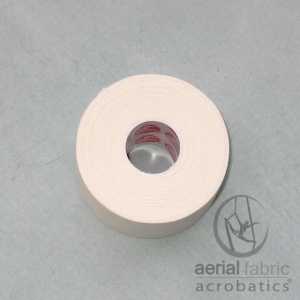 Rosin improves your grip when working on Aerial Fabric. 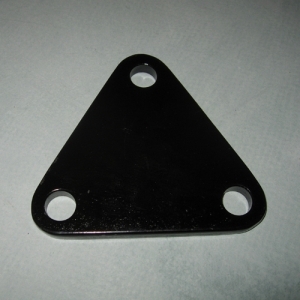 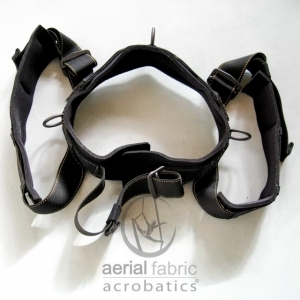 The spreader plate is used for Aerial Straps. 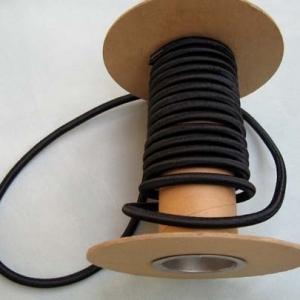 Bungee Cord is sold by the foot. 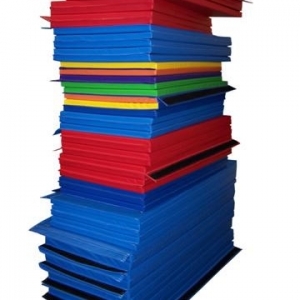 Foam Backed Carpet is sold in 6 by 6 foot sections. 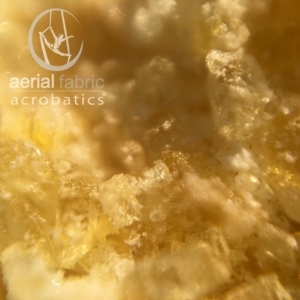 Also check out our clearance section for crystals for your costume, gift cards featuring aerialists, and our Aerial Pendant.